We can examine your electrical system malfunctions and figure out what the issue is and how to fix it. A malfunctioning electrical system can be a danger to both home and family. Are you worried about losing power in the middle of a wind or snow storm? Give us a call and we can help to design a system that will keep your family safe. Ductless heat pumps can save homeowners lots of money and improve the quality of every day life. Heat efficiently only the areas of your home that you need. Many people don't realize how important it is to maintain the electrical system in their home until its too late. If not maintained there is the chance that the system could break down and not function at all or even start a fire. Let us look over your system before there is an issue. 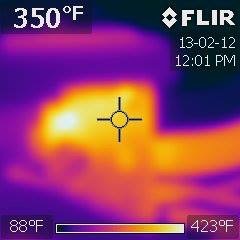 We can run our thermal camera through your house and see if there are issues along with test your outlets to see if they are functioning properly. 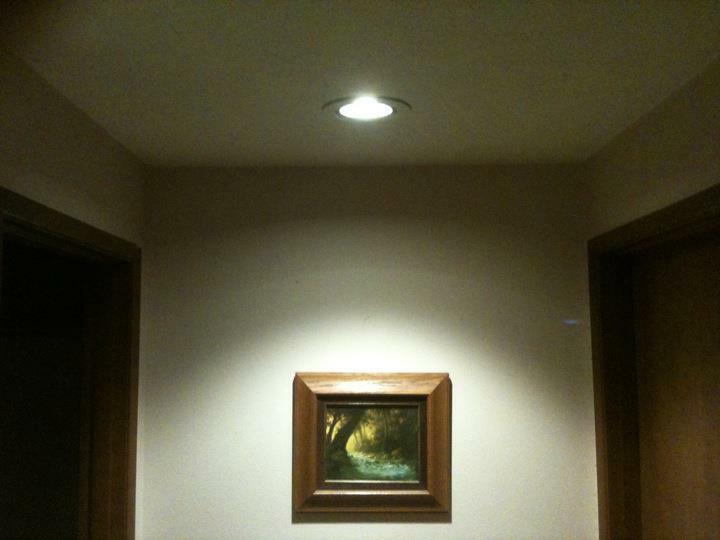 We can come to your home or business and help to recommend many different lighting options to save money and get he best light for your money. We help homeowners design lighting in their home for their lives and we can help businesses find the best lighting for their business and even help them receive incentives or cash back on energy efficient lighting projects. Call us to find out more information. Give us a call and find out how we can help you.